The former medical assistant thought of a great way to have prospective customers take notice of her products: she created a special scent from each of about one dozen neighborhoods in Brooklyn and connected each to one of her products. 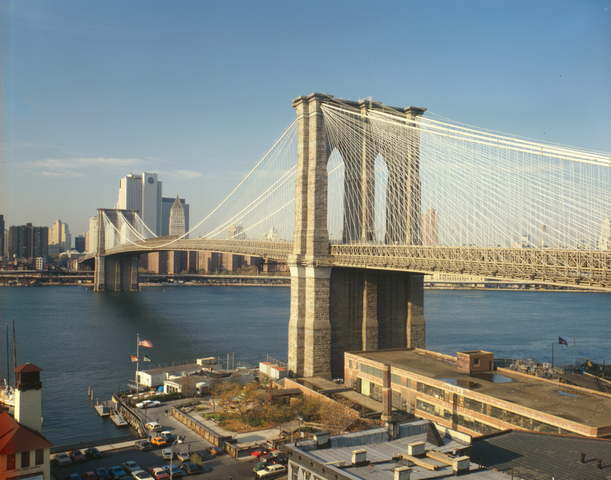 “I wasn't born here, but I was raised here and I realized that Brooklyn has so much flavor. It’s a mosaic of cultures and colors,” Sylvester said. In order to achieve authenticity Sylvester did some research into the history of each neighborhood, coming up with unique and yet descriptive essences to reflect on the special “aroma” of each neighborhood. For instance, the “soft floral blend of cherry, jasmine and gardenia” of the Prospect Heights flavor refers to the famous Brooklyn Botanic Gardens found there. “‘Church Avenue’ is a fruit blend of mango, papaya and jasmine because there are a lot of West Indians that live in the area,” she added. Prices range from $7 or $8 for lip balm or shea butter soap to $30 for sea salt scrub. We can expect to continue to see more scents and more products from this creative entrepreneur who has products for sale as far away as Jackson, Mississippi. Although now many of her ingredients come from all over the world, Sylvestor hopes that one day soon she will be able to get all her materials locally.